Love footy? Love social history? 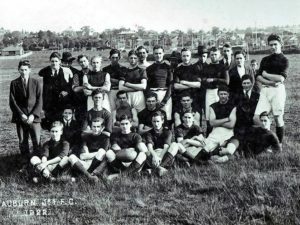 Our first talk of the year we are thrilled to have James Nicolas unfold the histories of the Auburn Football Club and the Hawthorn Amateur Football Club. James Nicolas has a love of history and a passion for AFL footy. He has combined his interests to research the history of the Hawthorn Amateur Football Club. 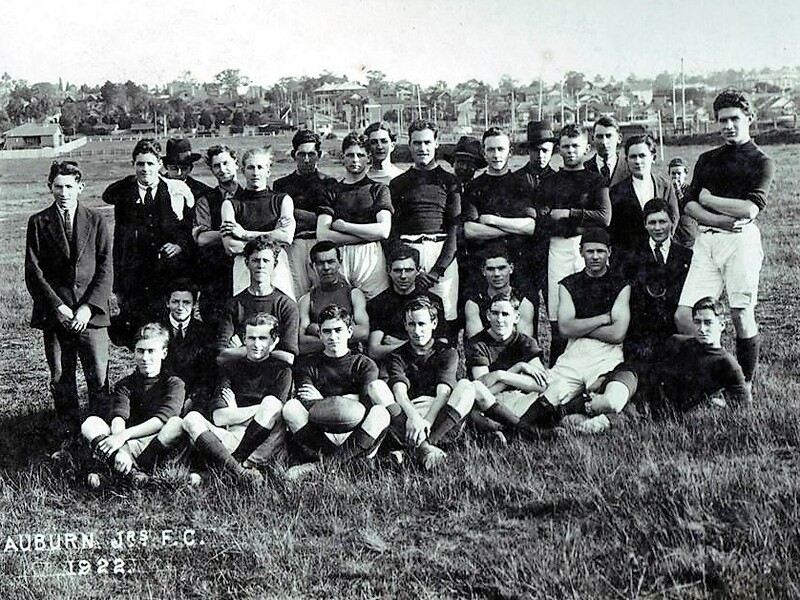 This talk will interest all those who love the local game and the social history of Hawthorn. James will also have copies of his latest book “Fairyland” for sale.